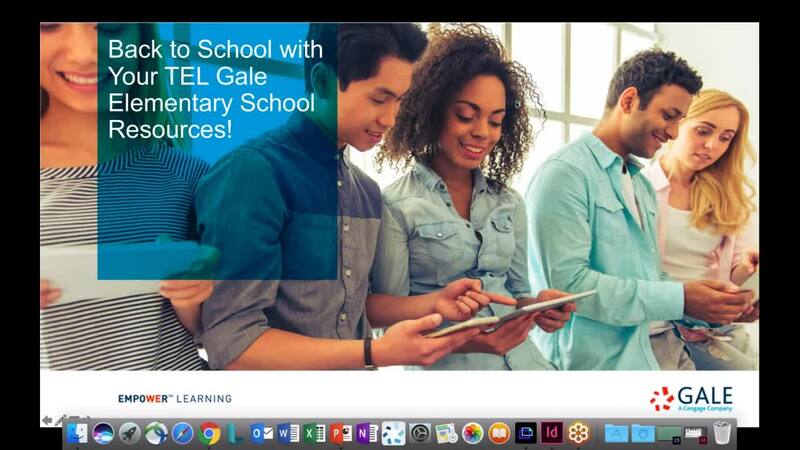 Explore Gale Literary Sources from TEL for Poetry Month! Gale Literary Sources unlocks a wealth of literary content to support Poetry month such as criticism articles, analysis of particular works, and biographies on the different authors along with primary sources such as poems, short stories, plays and speeches, and more. 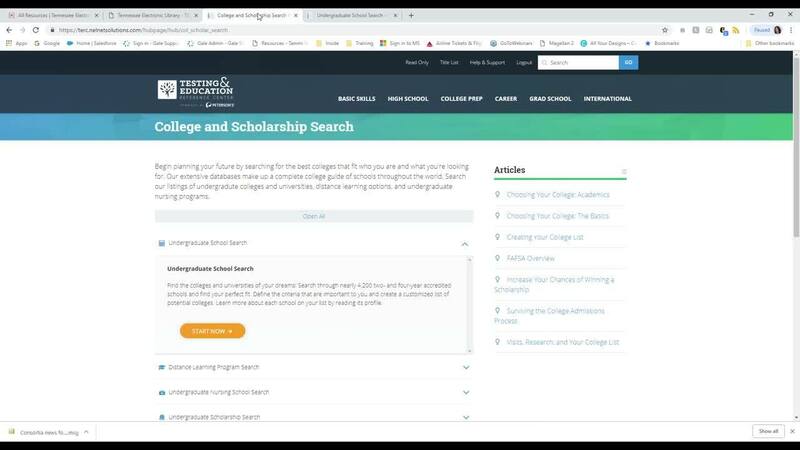 Easily utilize an integrated search of your resources: Literature Resource Center, LitFinder, Scribner Writers, and Twayne’s Authors from Tennessee Electronic Library. 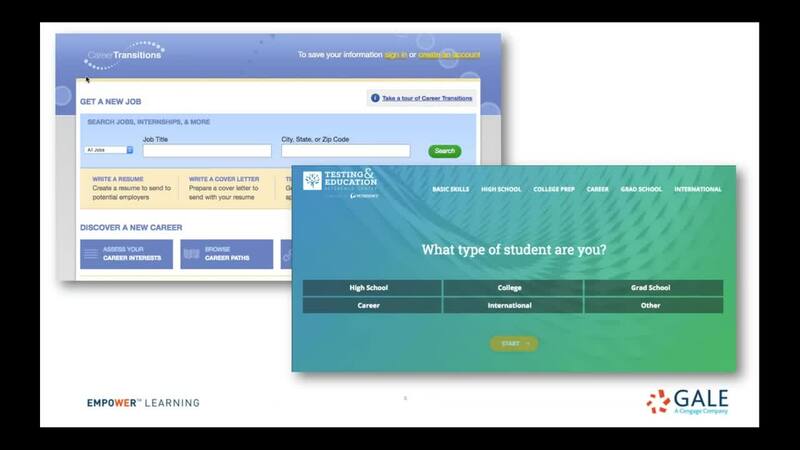 Gale Literary Sources offers key tools like topic finder and term frequency. 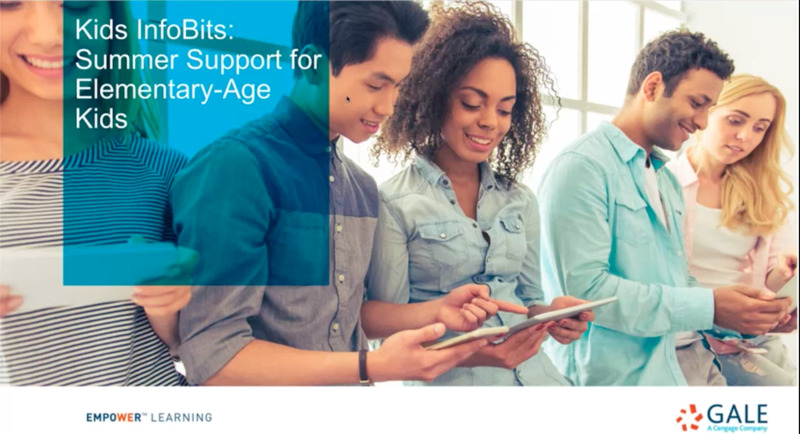 During this webinar, we'll make sure you're well prepared to use this resource to its fullest capacity for Poetry Month by exploring search paths, working with results and documents, and sharing best practices! 45 min. 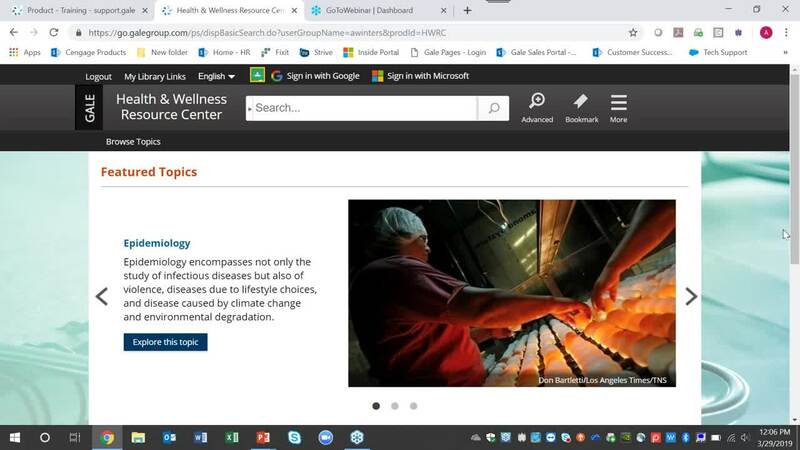 Health & Wellness Resource Center is a comprehensive, consumer health resource providing authoritative information on health-related issues from current disease and disorder information to in-depth coverage of alternative medical practices. 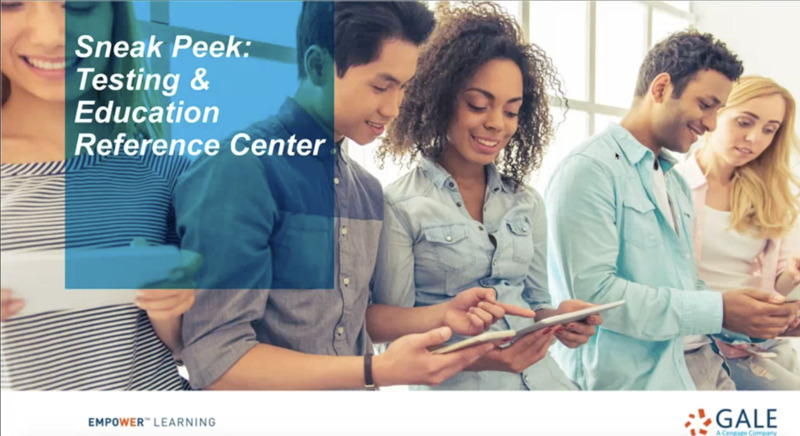 This webinar covers topic group navigation, search options, document tools, and best practices for sharing. It's 2019, time to prepare for Summer Reading -"A Universe of Stories!" 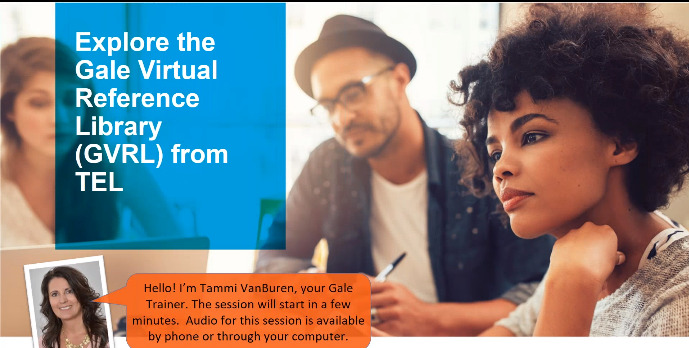 In this session we will discuss how to match readers with books that meet their interests using Gale’s resource, Books and Authors. We will take a close look at the Read-a-like Wizard and Who? What? Where? When? 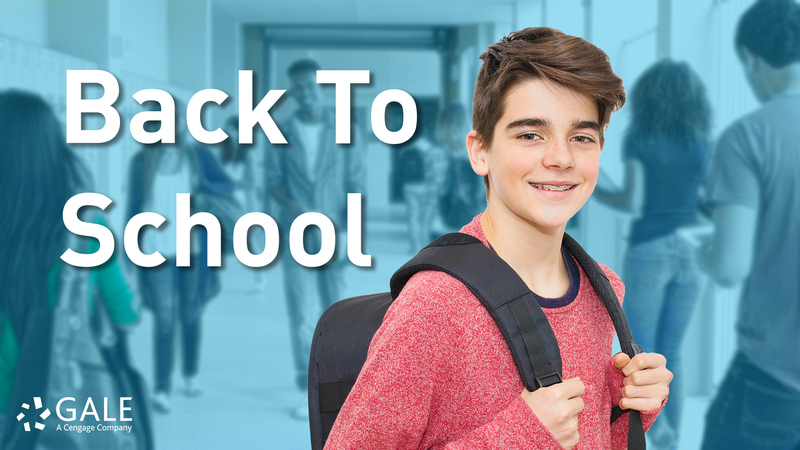 feature for finding great books for the summer reading program focused on Space and celebrating the 50th anniversary of the Apollo Moon Landing. 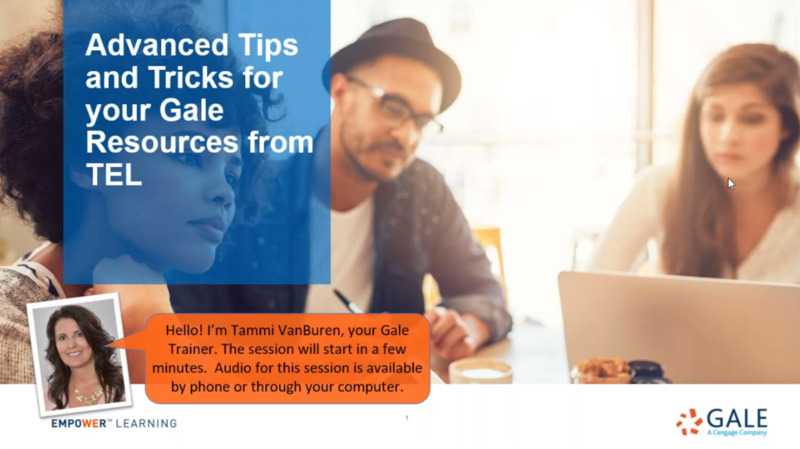 We will not only talk about how to find books, but also how to make sure the titles are the best fit by using the information provided in Books and Authors. 45 min. 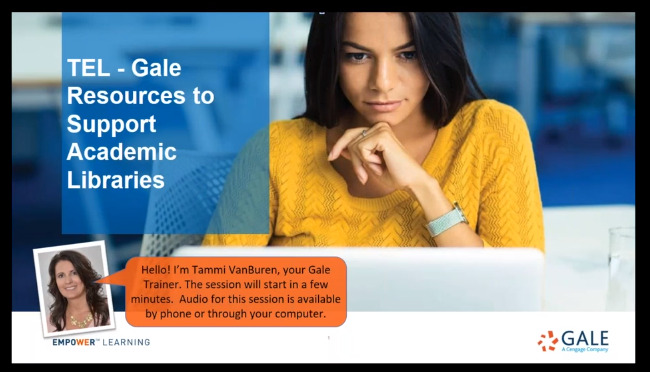 Are you ready to discover advanced methods of using resource tools and features to support your users? 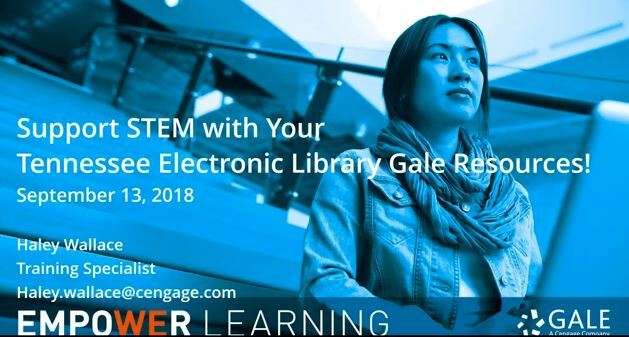 Do you want to take your searching within Tennessee Electronic Library Gale resources to the next level? 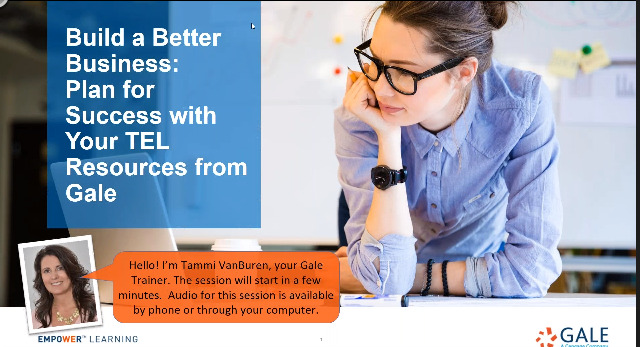 If you have developed basic skills using your TEL Gale resources, join this session for tips and tricks to help your users zero in on what they're really after! 45 min. 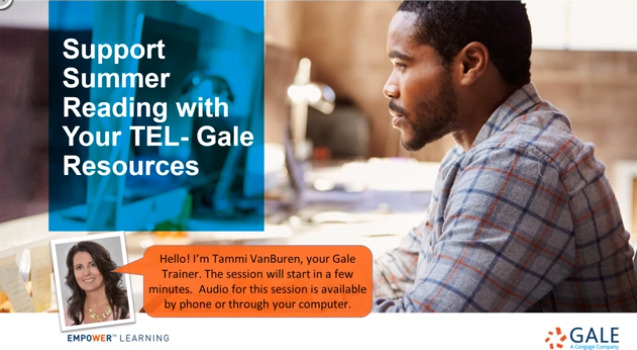 Get to Know Gale Literary Sources from TEL! 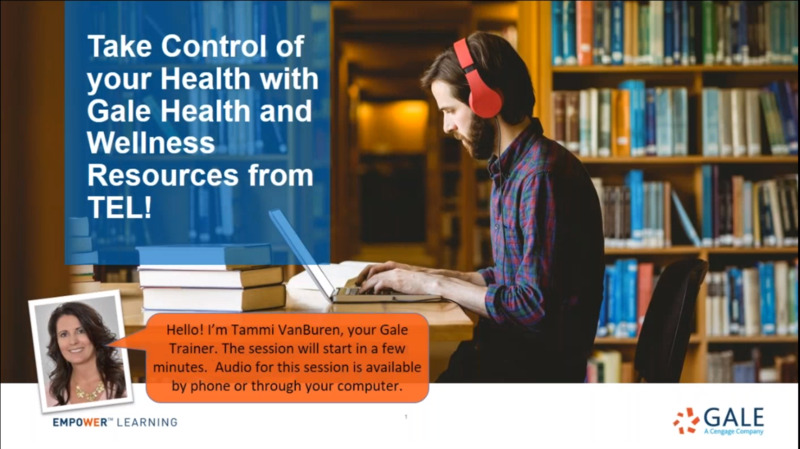 TEL Gale Webinar - Take Control of your Health with Gale Health and Wellness Resources! 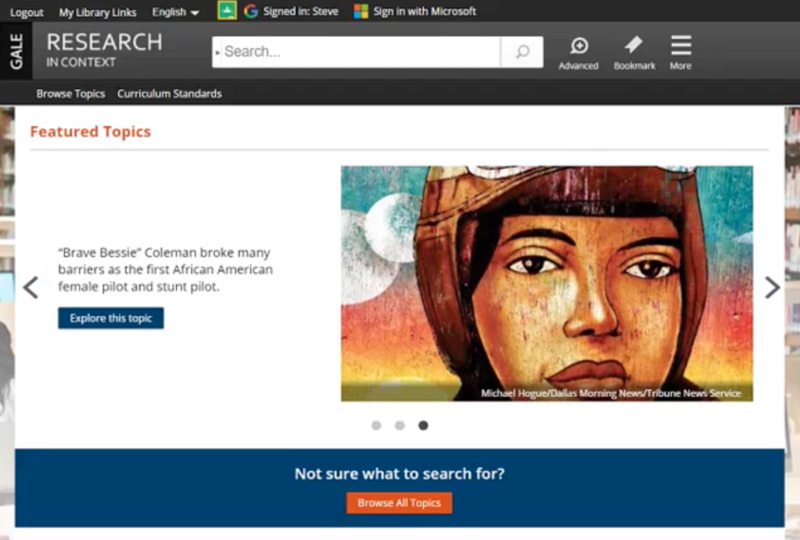 Research In Context supports middle school students with videos, reference, periodicals, primary sources, and more covering the most frequently studied and researched topics within core subjects like science, social studies, literature, and history. 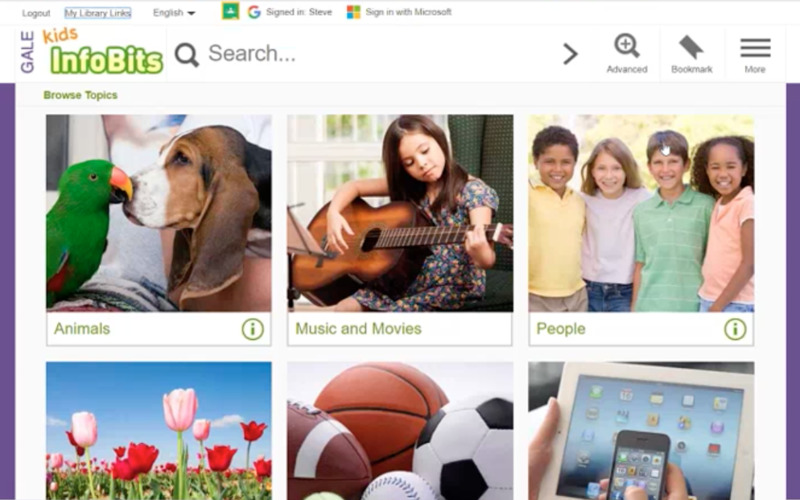 This webinar covers search and browse navigation, document tools, and classroom-relevant features for teachers and students.